The Brotober Photo Challenge runs from Wednesday, October 24 through Wednesday, October 31. 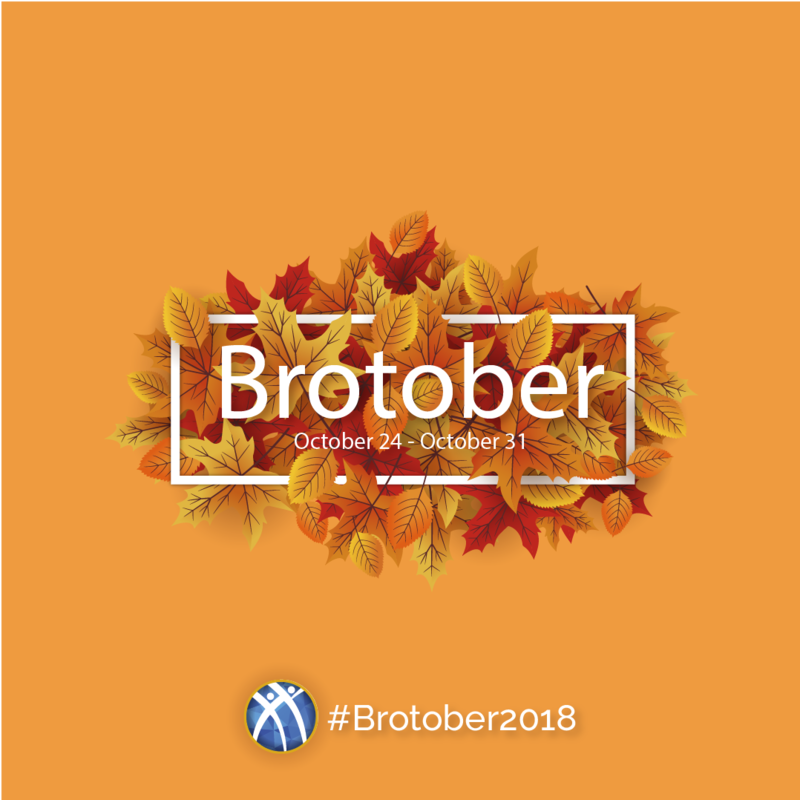 During each day of the challenge, participants can post photos to Facebook, Twitter, or Instagram that fit the day’s description with the hashtag #Brotober2018. Photos may be featured on Alpha Kappa Psi’s website and other social media platforms. Each day, one lucky brother who likes, follows, and posts a photo to their Instagram page using the daily hashtag and #Brotober2018 will be selected randomly as that day’s winner. In addition to photo challenges, there will be a live trivia event on the official AKPsi Instagram account. The first participant to guess a question correctly will win a prize. All winners will receive an assortment of products from the AKPsi MarketPlace. While brothers may participate in the challenges via any social media platform, only Instagram entries will be eligible to win a prize. All prizes will consist of an assortment of products from the AKPsi MarketPlace. The contest is open to any member of Alpha Kappa Psi. Be original content (i.e. you took the photo) or a royalty-free image. Do not take and submit a copyrighted image. Alpha Kappa Psi reserves the right to remove any images that do not meet these standards. Follow Alpha Kappa Psi on Instagram. Take a photo that captures the daily challenge. All eligible photos must be posted to Instagram by midnight (Eastern Time) each day to be entered for that day. 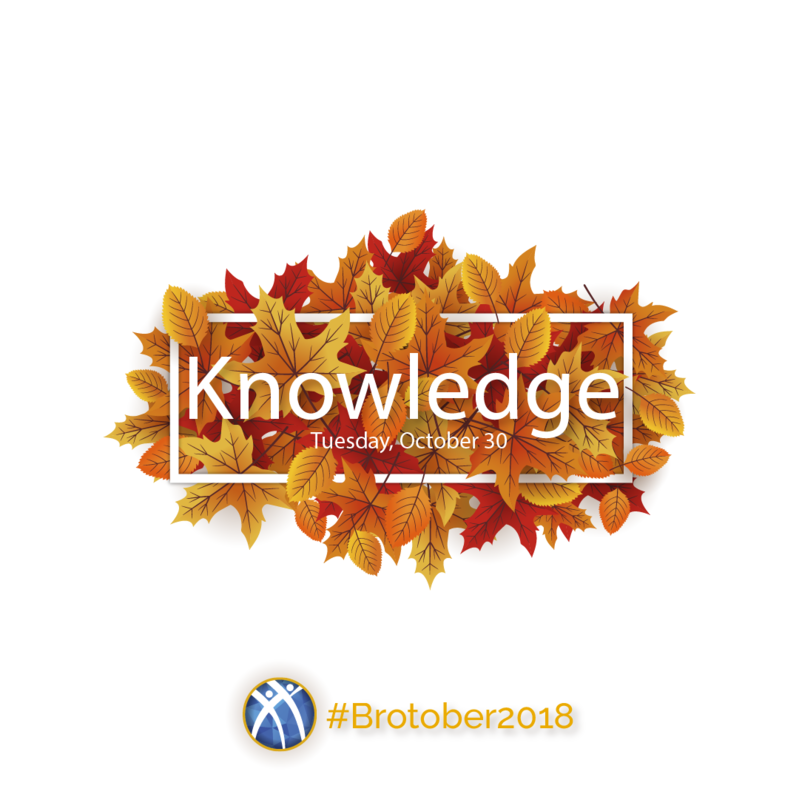 Note: Brotober will be promoted on Facebook, Twitter, and Instagram, and photos may be shared on Facebook, Twitter, or Instagram, but only brothers who like the official Alpha Kappa Psi Instagram page and share images on Instagram will be eligible to win a prize. Eligible entries must also include the #Brotober2018 hashtag. Contest entries will be accepted each day from Wednesday, October 24 – Wednesday, October 31 on Instagram only. All entries must be posted to Instagram by 11:59 PM EDT each day. Please direct contest questions to communication@akpsi.org. By submitting photos to Alpha Kappa Psi’s Brotober Photo Challenge, contestants are giving permission to Alpha Kappa Psi to use photos at its discretion. The photo challenge winners will be selected from Instagram submissions only at random via a random generator. Winners will be announced on November 2 on the AKPsi Facebook Story and Instagram Story, and the akpsi.org/brotober website. The first person to guess an answer correctly during live trivia will win a prize. Winners will be announced on November 2 on the AKPsi Facebook Story and Instagram Story, and the akpsi.org/brotober website. All photo challenge winners and trivia winners must claim their prize by Monday, November 5 at 11:59 PM via direct message to the official Alpha Kappa Psi Instagram account (@akpsi1904) on Instagram stating their first and last name and email address. For this contest, Heritage Center Staff will not personally notify winners via email or Instagram message. Celebrate the next seven days of Brotober with Alpha Kappa Psi! Participate in challenges, trivia, contests, and more. 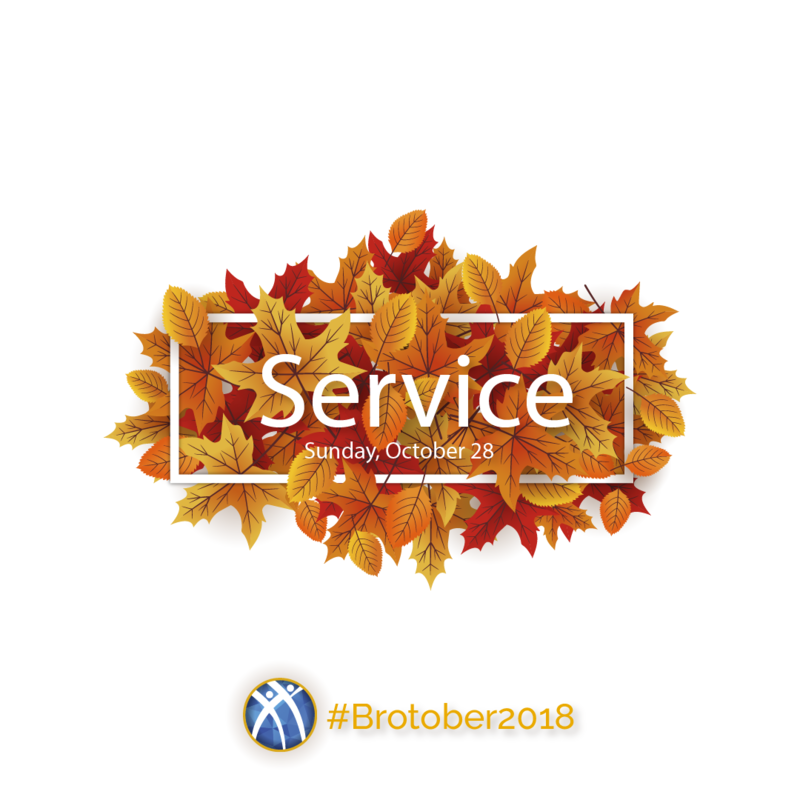 Use #Brotober2018 on your photos all week. Send us your best photos for the chance to be featured in a Fraternity publication or on the website! 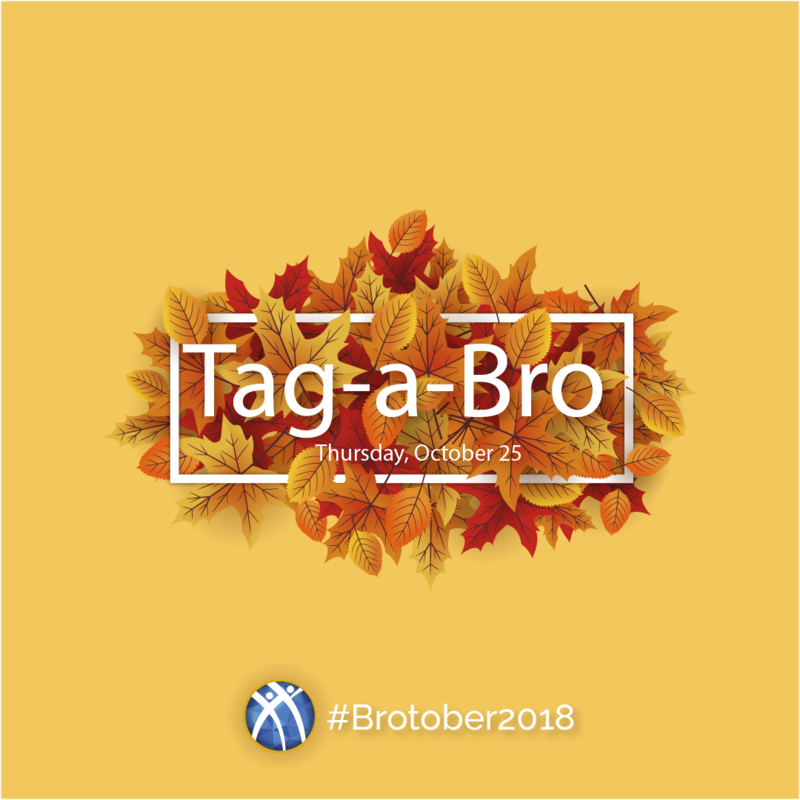 Tag-A-Bro Thursday! #TagABro You want to see at PBLI or Convention! Where in the world are you, brother? Use #BrotherAbroad to let us know where you’re studying abroad this fall! Bigs, who are you mentoring on the Bridge to Brotherhood? Use #AKPsiBigLittle to show us your family tree! It’s Service Sunday! How are you sharing the Alpha Kappa Psi core value of service in your community this fall? Use #AKPsiService to let us know. Mondays are better with a brother! Tag a bro you work with and use #BrosAtWork to show us a fun photo! Test your #AKPsiKnowledge tonight during AKPsi Live Trivia! Follow us on Instagram (@akpsi1904) and join our live trivia @ 6:30 PM EDT. Study hard!